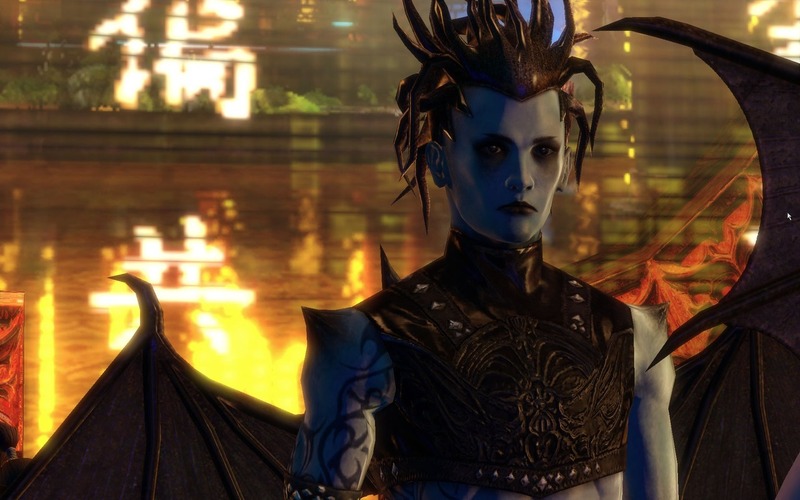 Otherland is a dazzling MMORPG based on the acclaimed books of the same name by Tad Williams. 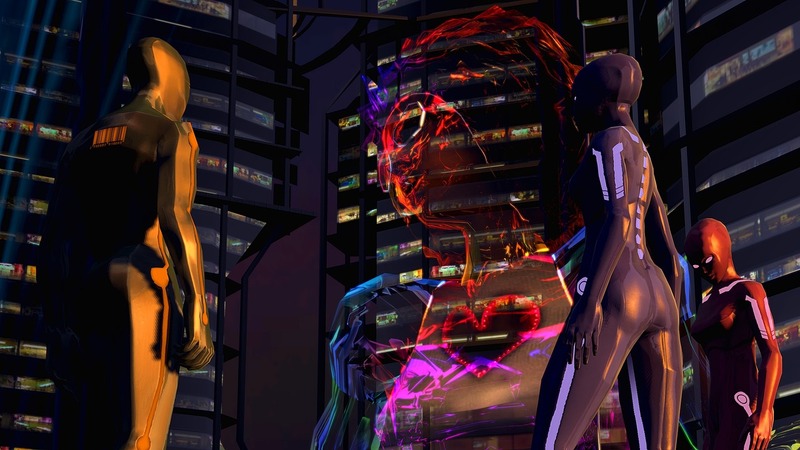 The incredible mix of medieval fantasy, sci-fi, and cyberpunk virtual worlds comes to life into a game that is hard to convey in words. The Unreal Engine 3 is practically unrecognizable, translated onto visuals that are in equal parts original and alluring. 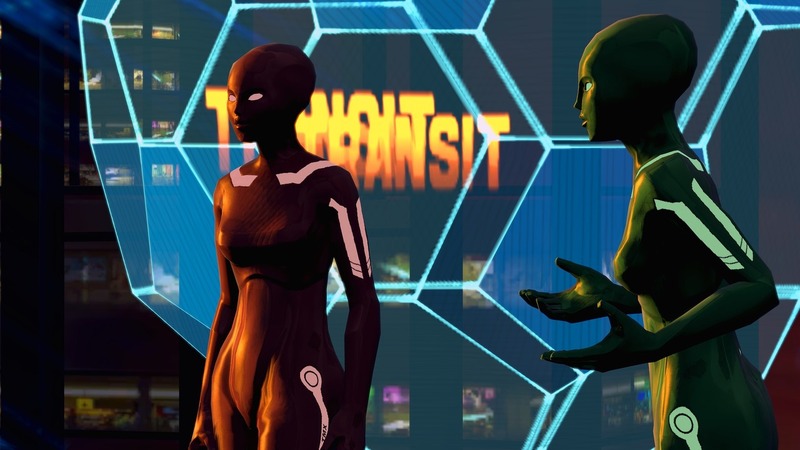 The virtual world of Otherland has a story: virtual reality reached such a level that anything seems possible and the virtual self is representative of the status of one person. However, behind this lies a conspiracy where a secret group is trapping humans in virtual space for their own personal purposes. The player has to escape and fight back, increasing in power and manipulating his own appearance and properties, besides the world itself. Beginning as a blank slate of an avatar, progression will define the gender and abilities. Among the different places, the Lambda Mall is the spot for socializing and playing some mini-games. Flight tubes allow traveling between areas and other virtual realities, places where we can explore and, naturally, fight. It’s also possible to create our own world, collecting pieces of code (or eDNA) from creatures and objects and copying them to our needs. 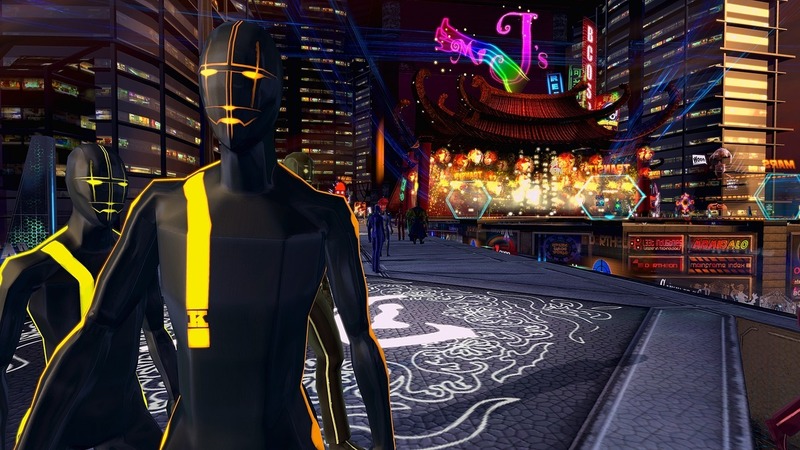 Otherland is a fascinating, highly unlikely free MMORPG that is aesthetically different from any other game.